EVERY ‘THING’ THAT CAN BE CONNECTED TO A NETWORK IS AN ASSET. For the Internet of Things to deliver real value, organisations must not think of it as simply a collection of connected devices. It must be thought of as an opportunity to take advantage of the power of analytics. Imagine the power of connected devices across your organisation, stakeholders and customers! 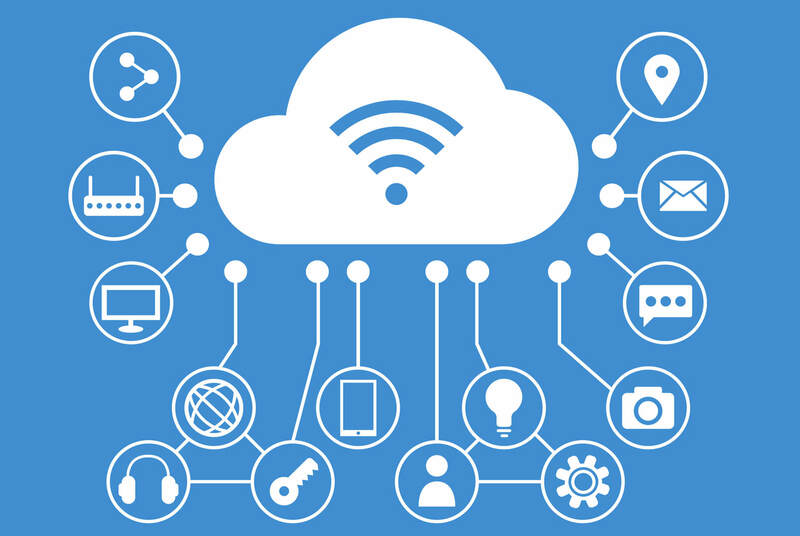 The Internet of Things (IoT) is a network of devices (things) that possess the ability to sense, capture and communicate changes experienced by them or in their surroundings. These devices could be inanimate objects like a piece of machinery or be embedded in living things like a farm animal. The sheer infiniteness of the IoT’s impact can be imagined by the multitude of things that can be connected. Every ‘thing’ that can be connected to a network is an asset. For organisations – businesses and governments and governments alike – this connection of assets enables the capture of data, which provides a treasure trove of information about the asset itself – and which can be used to modify how the organisation behaves, interacts or reacts. Today, the IoT is driving business model changes by impacting customer value and monetisation.